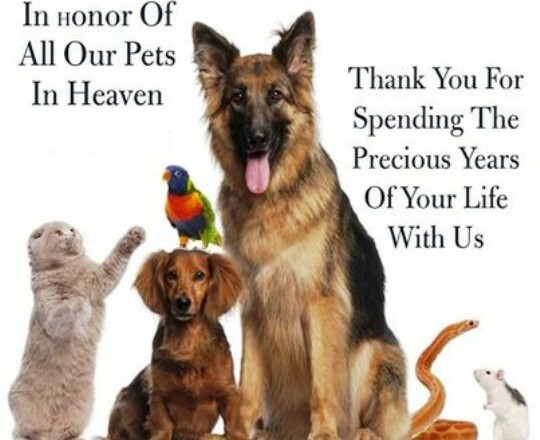 Have a moment of silence with your family for your loved pet. Take time with your family to share favorite stories and memories of your pet. This can be helpful if you’re still grieving. If you have buried your pet, visit their burial site and think about all the wonderful times the two of you shared together. Hold a memorial service at a pet cemetery, your back yard or anywhere that was special to your animal companion. Donate to your favorite shelter or animal rescue in honor of your friend. Light a candle for your departed pet. Create a living memorial by planting a tree, bush or flower in their honor. Make a donation in your pet’s name to a favorite animal charity. Create a memorial using favorite photos, inspirational quotes, or anything else that expresses your loving memories of your pet. After being into a brief glimpse of joy your beloved pet gave you, it’s important to take care of your existing pet. To help you with this, BudgetPetWorld is offering a discount of 15% with Coupon Code : “SAVE15” on all the pet supplies. BudgetPetWorld is one of the cost-effective pet care online store. Here you can find numerous leading brands for dogs, cats and birds. We have categorized our treatments into flea and tick, eye & ear, heart wormers, joint care, dental solutions, wormers, and wound care to make things easier for you. HURRY!!! Grab this deal before it’s over and fill your racks with the top most branded pet supplies, which are available at the least prices. 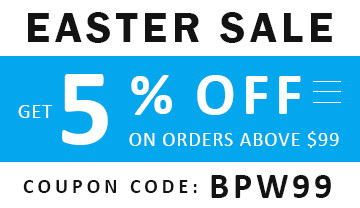 BudgetPetWorld is a perfect shopping destination for National Pet Memorial Day with a money saving deal of 15% discount with Coupon Code : “SAVE15” and with our Free Shipping Services across the continents. Hope you enjoy shopping the pet stuff for your furry companions.